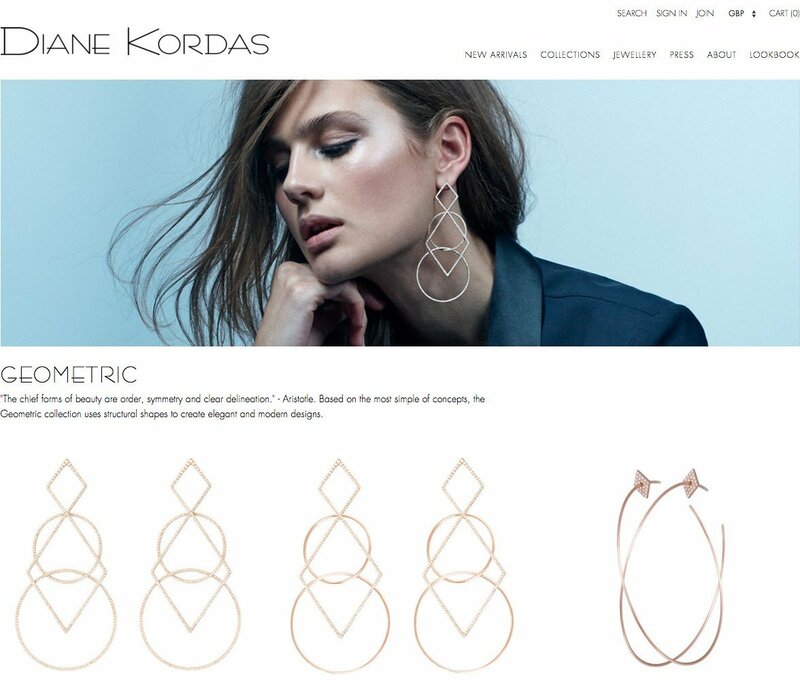 Super cool contemporary jewellery designer Diane Kordas asked us to reposition the brand online. The website had to be easy to update, responsive and unique. 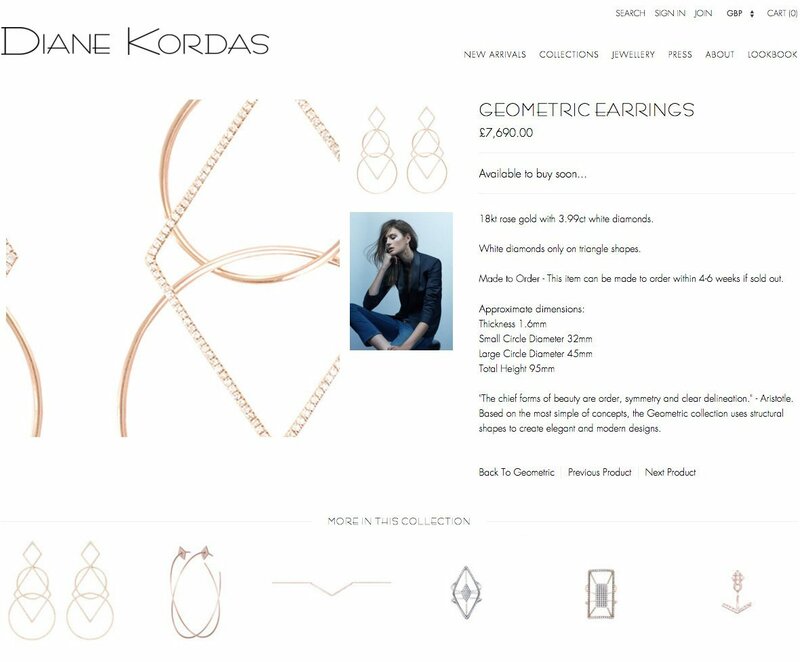 Shopify provided the perfect platform to build a site that is coherent with her design language and highly usable for her customers. A joint design effort with focus on type and image.